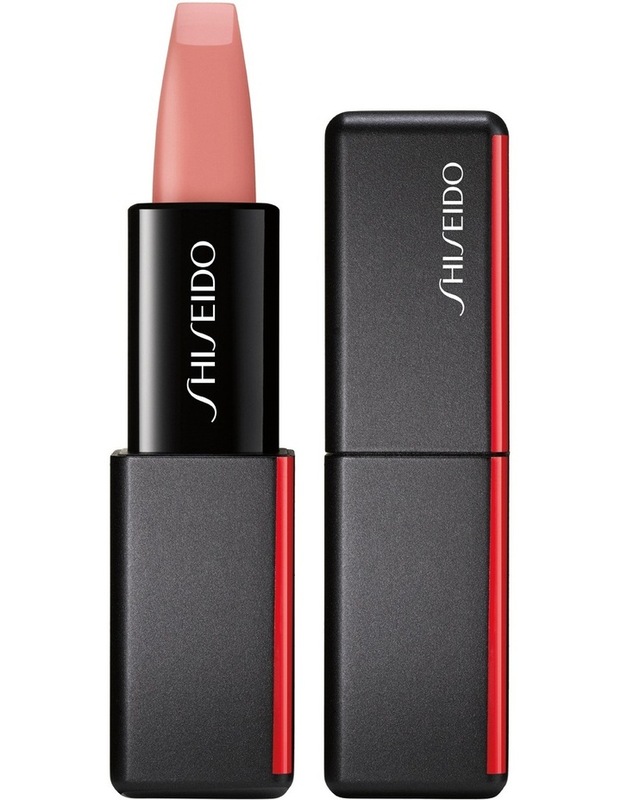 A modern sensation in matte lipstick. One stroke, high pigment, full coverage in a weightless, soft, powdery matte finish. Comfortable all day.